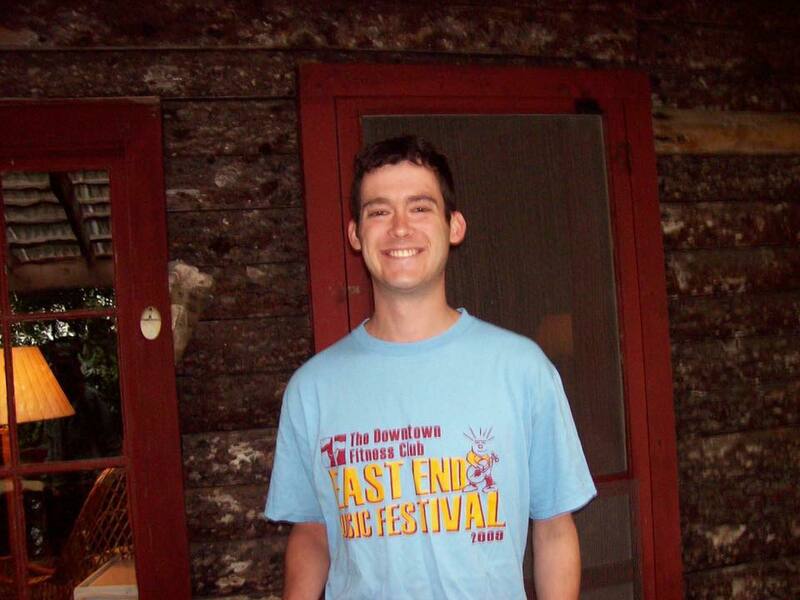 On October 3, 2015, Mike Wilson succumbed to sepsis in the prime of his life at only 35. Though tragic, his death was not in vain. Mike’s name lives on, inspiring and educating others on the dangers of sepsis. Over the past 3 years, his experience has served to highlight the severity of the condition and inform the community of symptoms to look for. Knowledge and early treatment are critical factors in combatting sepsis, and there’s no question that Mike’s memory has prevented others from suffering. His twin brother Matt continues to spread awareness in Mike’s name. 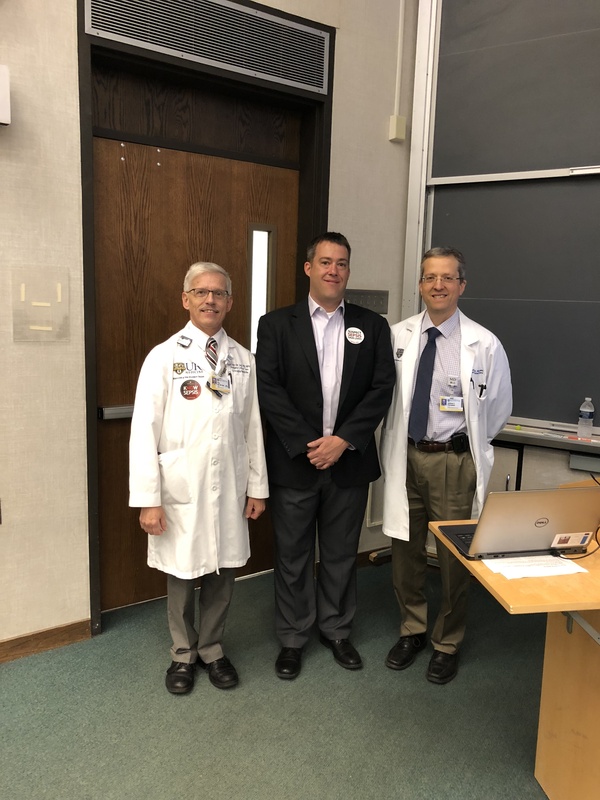 Last month, Matt joined Dr. Pietropaoli, MD, MPH and Dr. Van der Jagt, MD, MPH at Grand Rounds to share Mike’s story with the medical staff of the University of Rochester Medical Center. To read more about Mike, click here.